Mascara was one of the first makeup products I started using back in my teens. It’s a product that not only completes a look but can also be used when you really can’t be bothered with anything else. I think if I could only use one makeup item it would be mascara. I’ve gone through more than my fair share over the years but recently have stuck with the same one which I just love. To the right is how my lashes look after I've applied it as I said above. I then apply mascara to the under side of my lashes. again rocking the wand from side to side. Finally I apply the mascara to the bottom lashes,again with the rocking method. And below is the difference from my natural lashes to my lashes after an application of the L'Oreal false lash. as you can see its lengthening power is incredible. I hope you enjoyed reading this post!! If your part of the starting off project, please leave me your links to check out. Follow me on any of my social sites linked in the sidebar to stay up to date on future posts. Fab post hun - havent used that one myself before, great results tho!! I love the structure of your blog posts! Makes things so easy to read! This post is extremely good and I love before and after pictures! Great results too! Your before and after pics are amazing! Your lashes look so different with the mascara! Love it! I LOVE the look of that mascara - the before and after photo helps so much, and the after still looks so natural! Right, that's going on my to buy list! 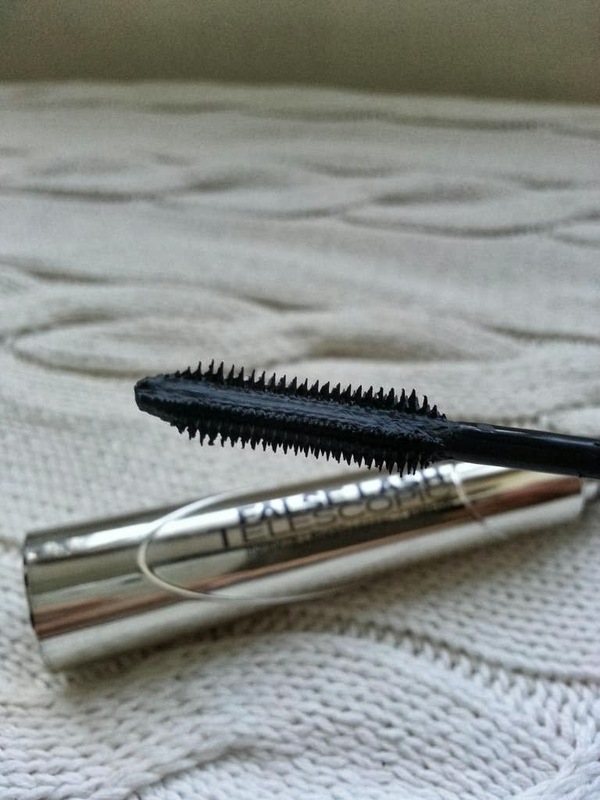 Your lashes look beautifully separated with this mascara! Wow what amazing results. I've always struggled to find a good mascara. The one I love using at the moment is Maybelline 'The Falsies' with Clinique on my bottom lashes.